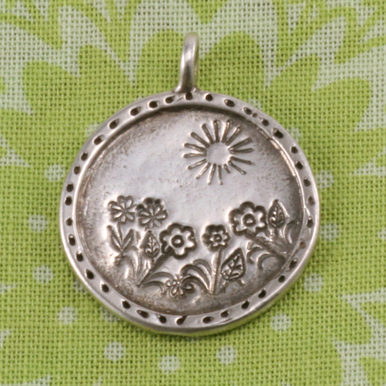 Beaducation: The Blog: 25% off STAMP SALE! Some say, "There ain't no cure for the summertime blues." Well I say, "A 25% OFF Stamp Sale will cure all your blues!" You read that correctly! Lisa has decided to put 219 design stamps on sale and every single font set on the site! This is the time to snap up that Beaducation Original Wackadoodle set you have had your eye on for months. How about our Beaducation Original lil' 2mm Lowercase or Uppercase Kismet Set? 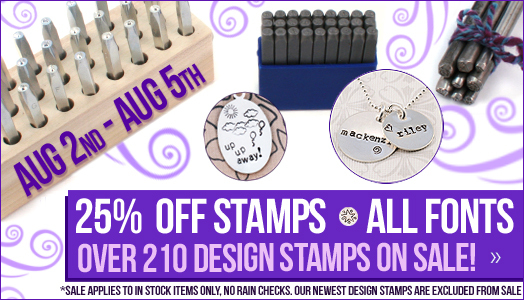 Check out the 219 design stamps at 25% off! Sale end Friday August 5th at midnight so don't delay. There are no rainchecks and sale only applies to in stock items. 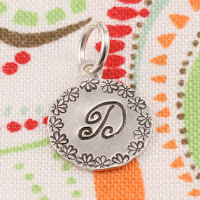 We are not including our newest design stamps, but I'm sure you will find something you'll love!